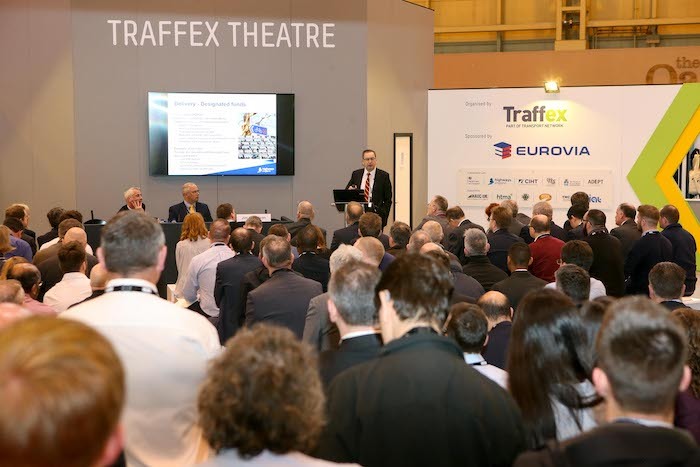 Traffex 2019 is set to be the biggest and best even of its kind yet, with more than 350 exhibitors booked and 10,000 visitors expected to attend. Taking place from April 2-4, in Birmingham, UK, the event will be focused on future technologies for the transportation and highways sectors, keeping in-line with the theme: ‘How technology is driving change on the network’. Seminars will include presentations from a range of organizations, including Jim O’Sullivan, CEO of Highways England, and Lilian Greenwood MP and Chair of the Transport Select Committee. 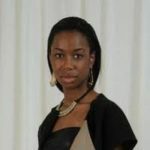 A live hackathon will also take place at the Data Discovery Center using real industry data to help create solutions for challenges on the network. 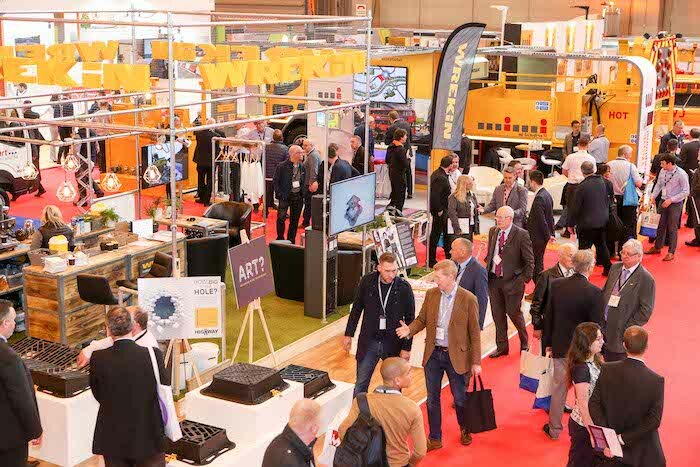 A key feature of Traffex 2019 is the all-new Future Mobility concept. It is an interactive road feature that will allow visitors to explore different scenarios on how transportation networks and technologies may change in the future – particularly those responsible for designing, managing and constructing infrastructure. In addition, three key partners that are supporting Traffex 2019 are: Siemens, Kier Highways and WSP. “Traffex has always been a leading forum for sharing knowledge and meeting industry colleagues old and new, so we are looking forward to great conversations that will help change the industry for the customer’s benefit,” said Steve Smith, UK managing director, Transport and Infrastructure, WSP.